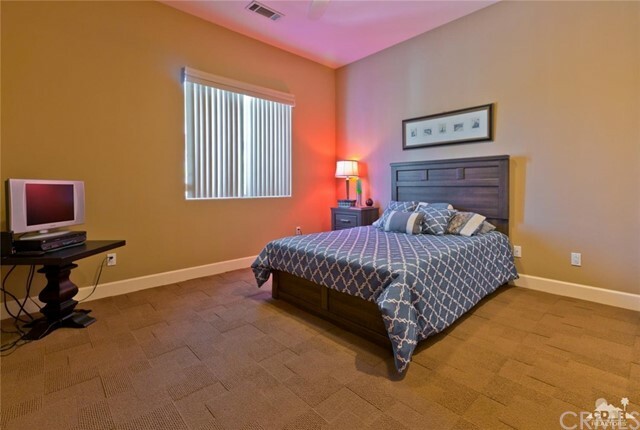 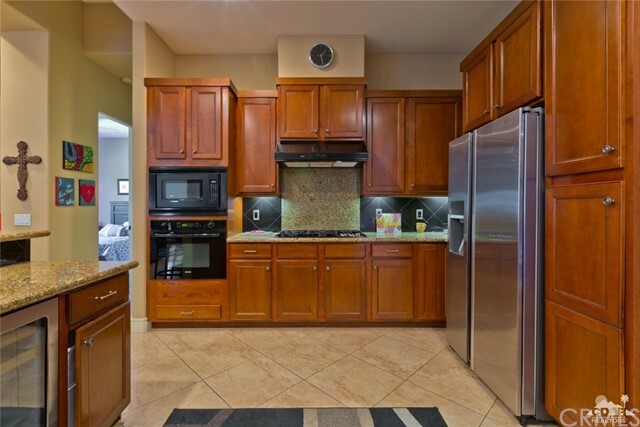 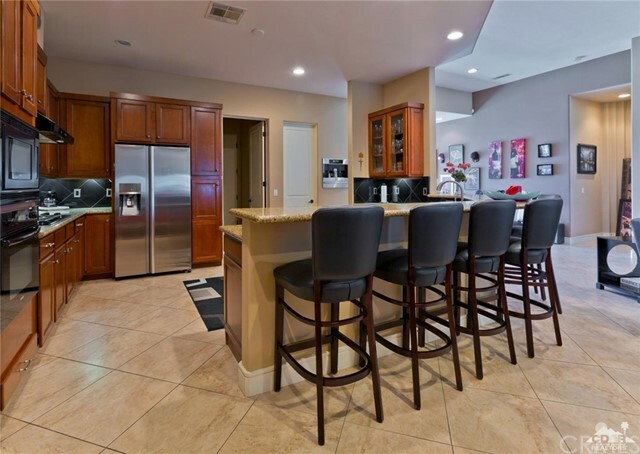 Palm Desert - Pele Place - Short term RENTALS OKAY!!! 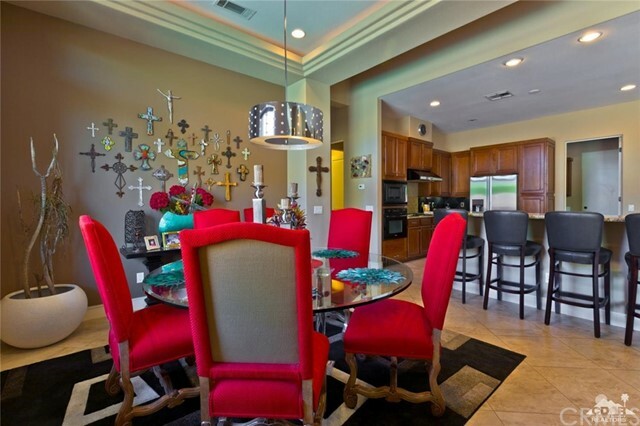 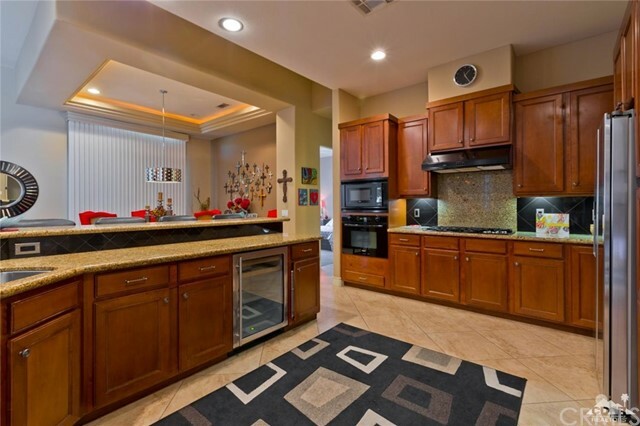 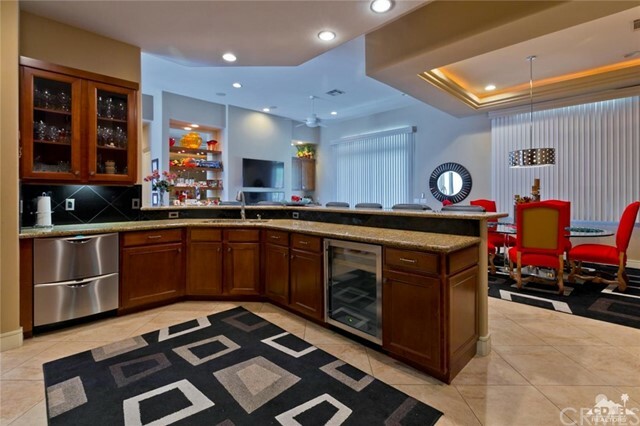 This property struts 4 bedrooms, 3 bathrooms, pool, spa, high ceilings, open floor plan, & 3 car garage. 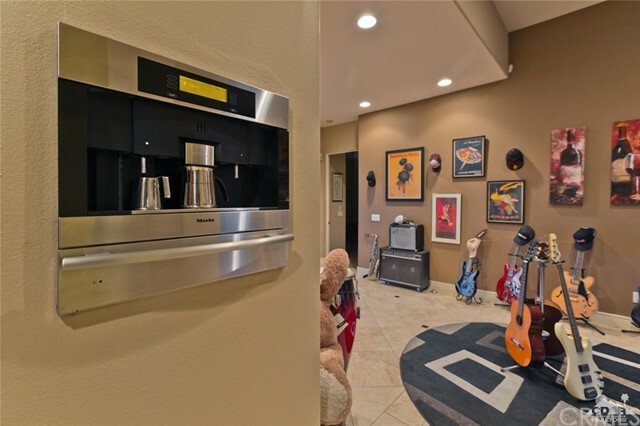 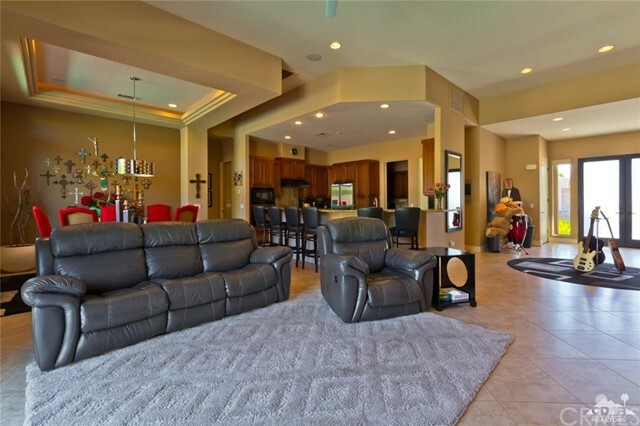 The interior features big tile floors, large base boards, trey ceilings over the dinning area, Custom built in ESPRESSO machine, mini WINE cellar, high end appliances, granite counter tops (in kitchen), marble bathrooms, & high end carpet. 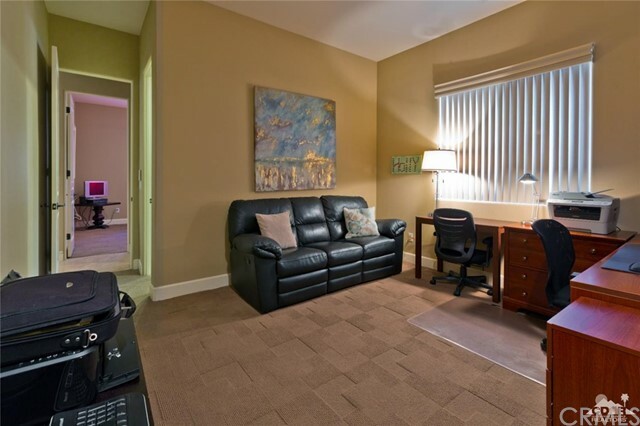 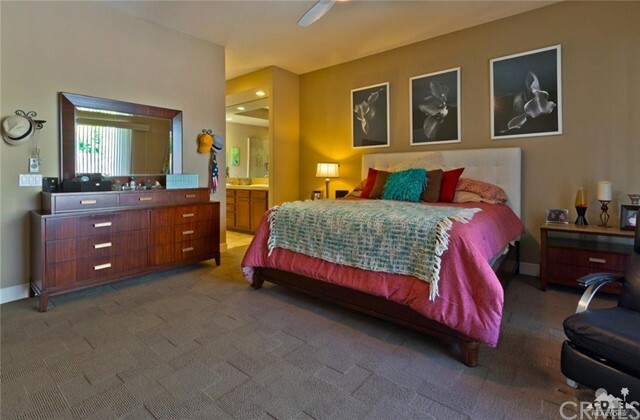 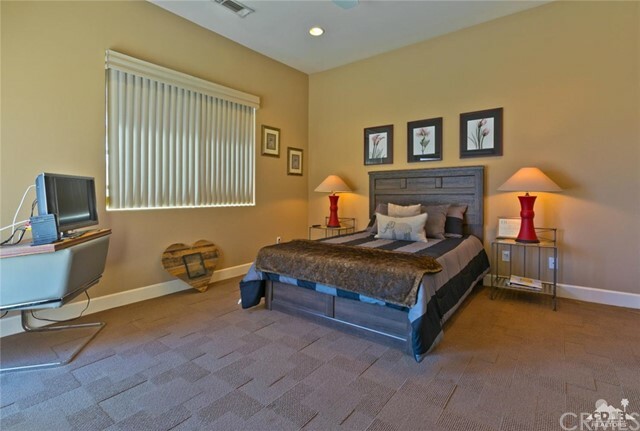 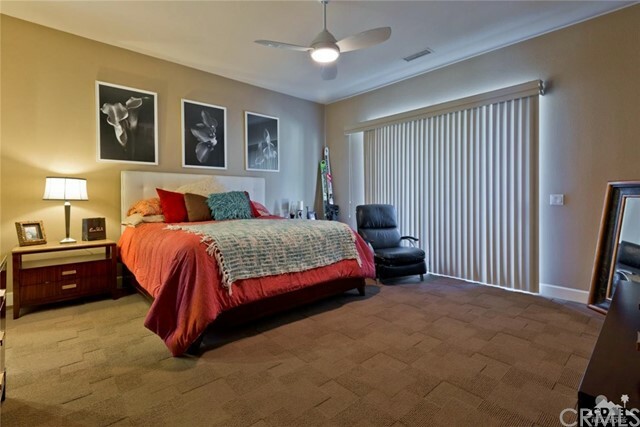 The master bedroom shows off size & has private access to the beautiful backyard. 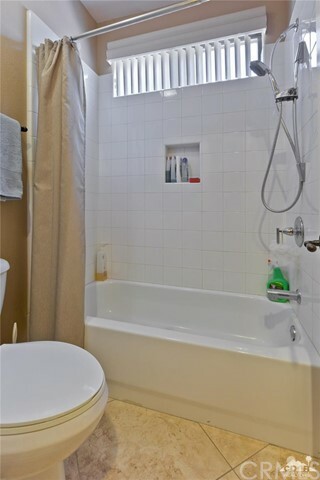 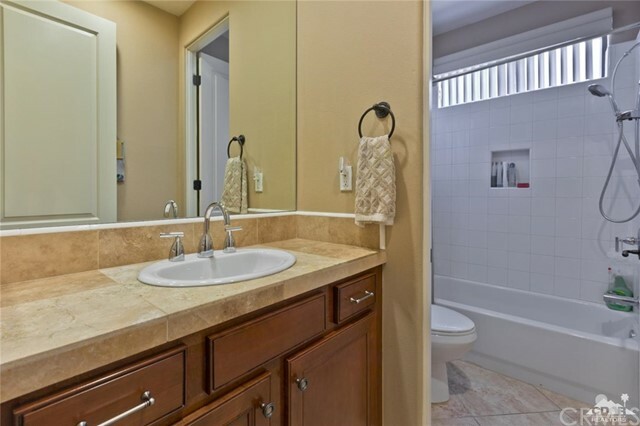 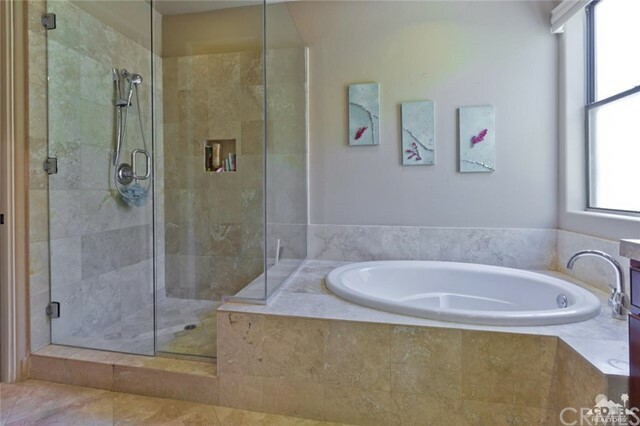 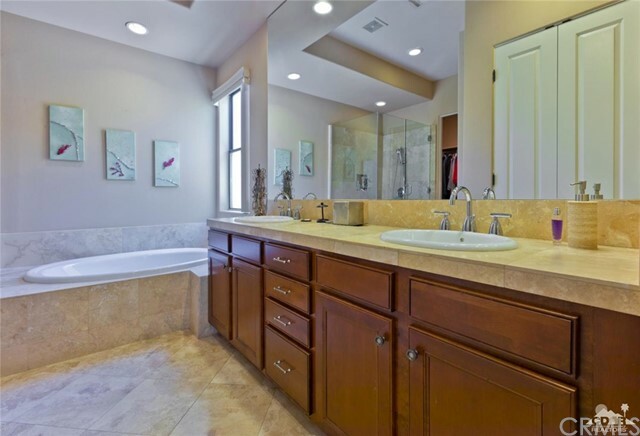 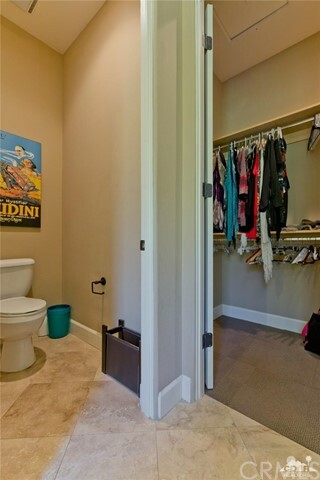 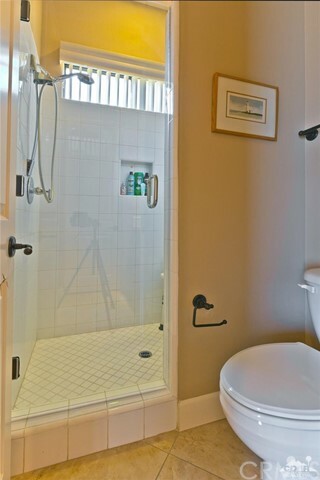 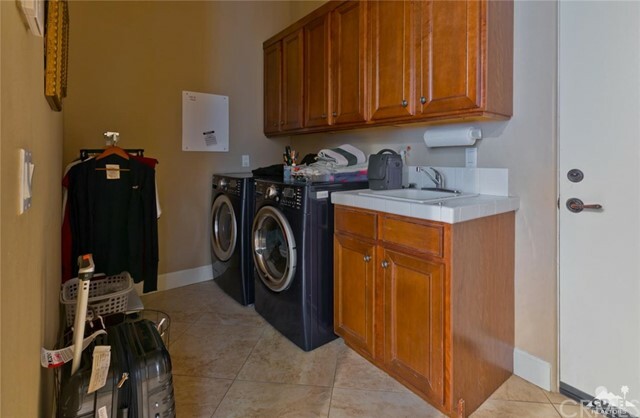 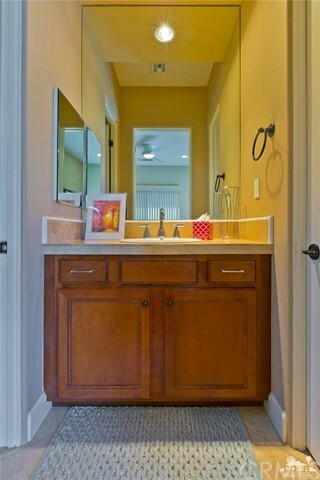 The master bathroom features double vanity sinks, walk in shower/separate tub & walk in closet. 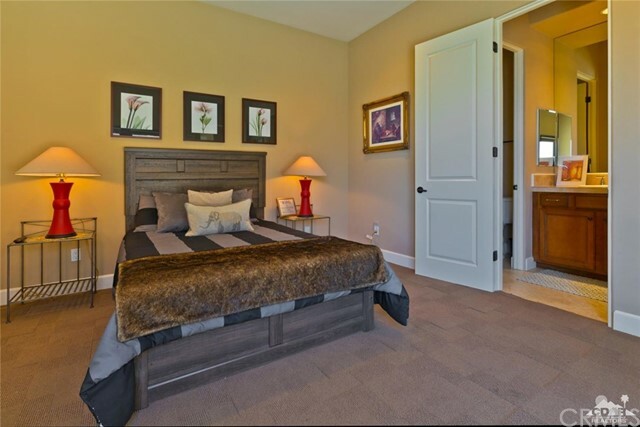 The second master suite it complimented with double door access to the front courtyard & its own private en suite. 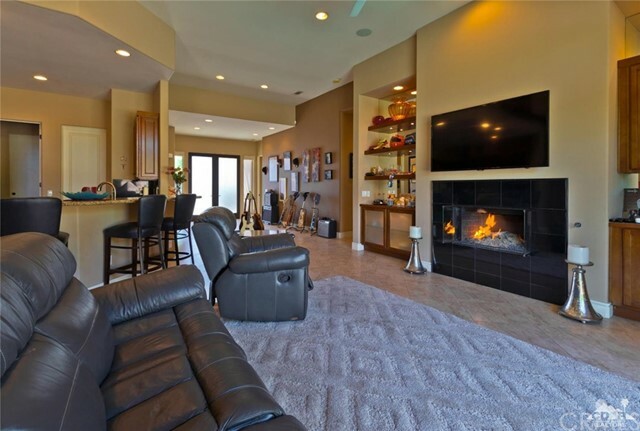 The backyard boasts a custom pebble tech pool, spa, fire pit, & custom decking/landscape. 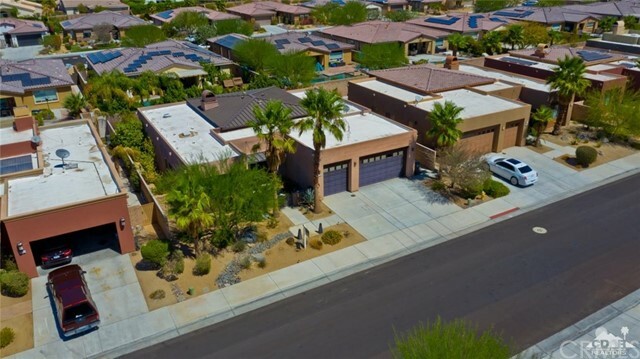 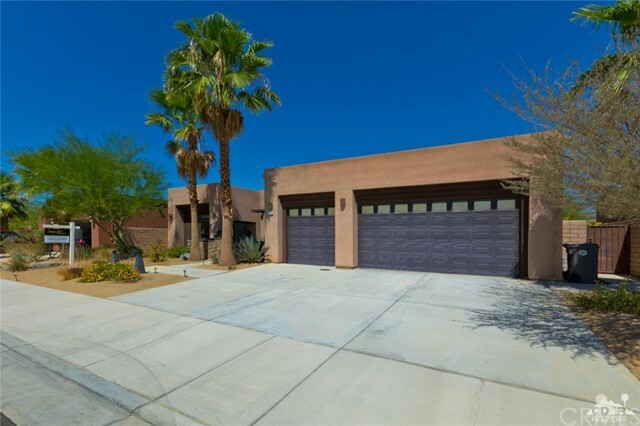 The exterior style is contemporary and the desertscape is low maintenance. 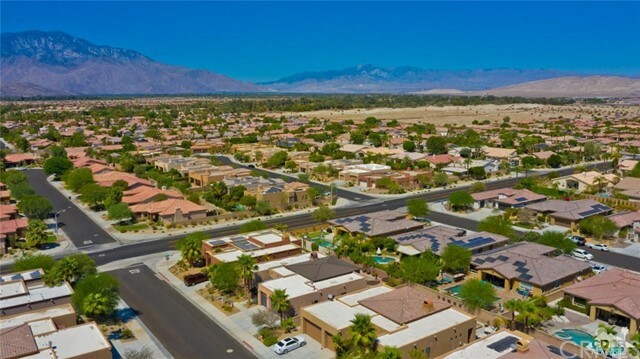 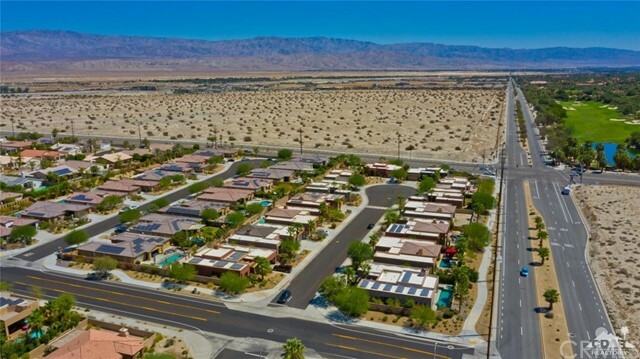 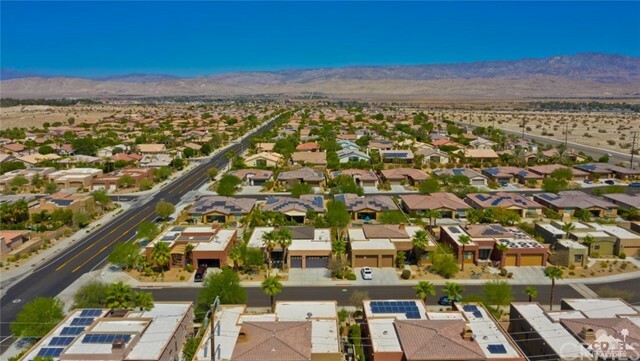 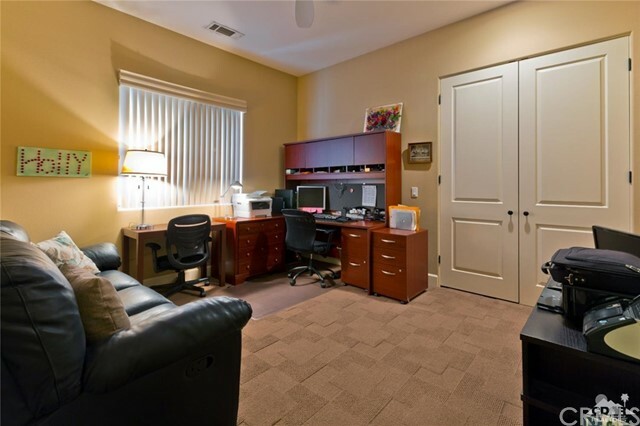 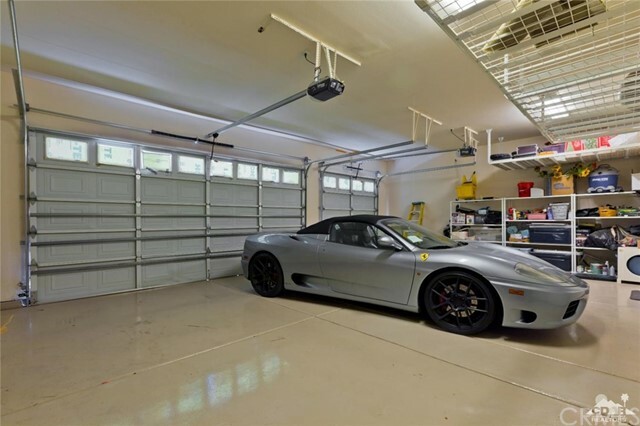 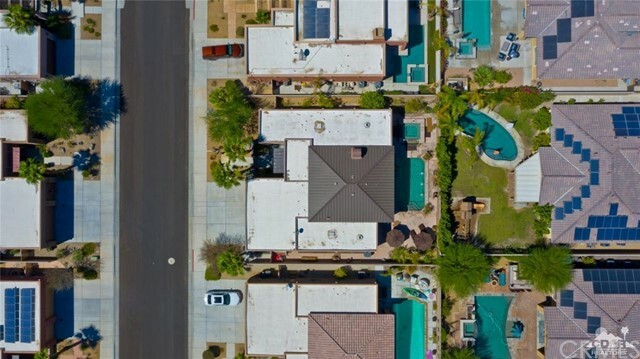 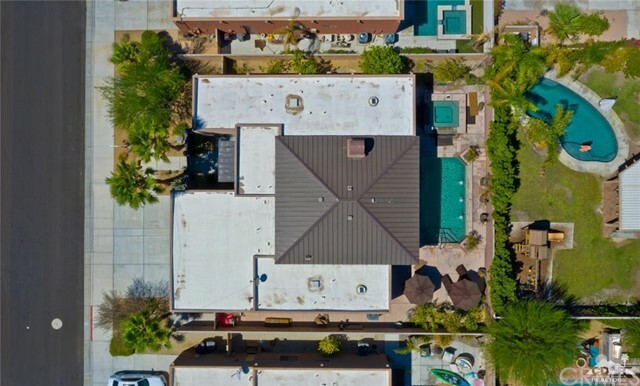 This is the complete package for Palm Desert Real Estate. 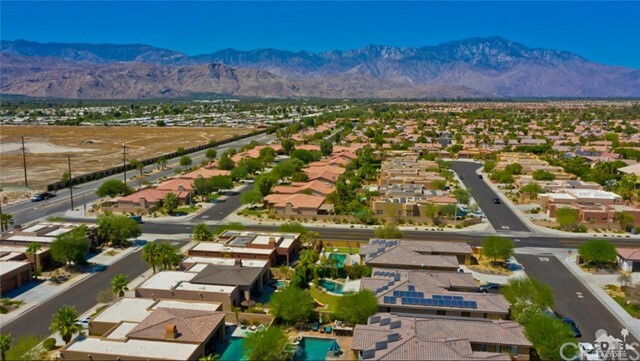 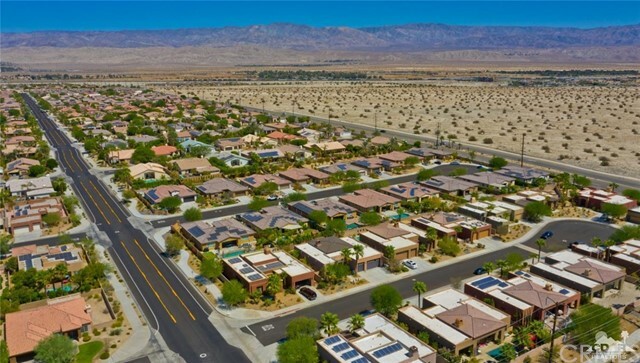 Welcome home & enjoy life in Palm Desert!